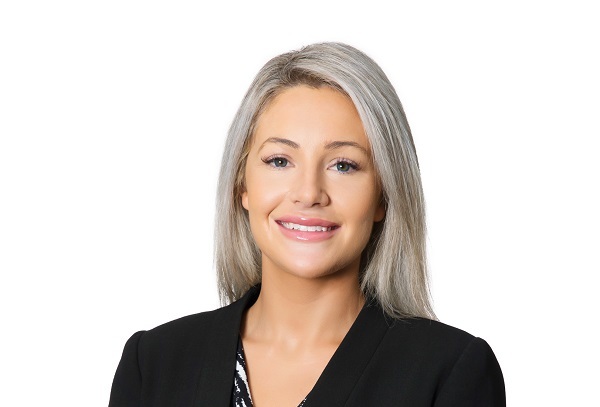 With over 6 years’ experience in Property Management across the Lower North Shore, Phoebe has based her career on providing excellence in Property Management. Phoebe has previously worked within a portfolio-based agency and is delighted about the way Marriott Lane is passionate about this being the optimal structure for best practice property management. This together with her honest and straight forward communication will ensure you peace of mind and the maximum return on your investment. Phoebe strives to exceed expectations of landlords and tenants, and with broad market knowledge and a strong eye for detail, she ensures her clients are comfortable and informed throughout the leasing and management process. Phoebe enjoys being part of a dynamic team in a busy office, has an eager approach to the challenges faced each day, problem solving and meeting people. SMS the keyword MLRE to 0416 907 779 to receive a copy of our office WebBook. "I selected Marriott Lane to handle the sale of my property as I had dealt with the agency previously. I’ve found Wayne Marriott to be very helpful, easy to talk to and always gives great advice. There were more buyers interested in the property than I had anticipated." "Marriott Lane literally went the extra mile to achieve a very good and prompt result. It's been a pleasure to have dealt with the firm." "We were extremely pleased with the service offered by Marriott Lane Real Estate. Not only were the agents professional and knowledgable, but they also spent a great deal of time with us discussing the marketing strategy and presentation of our property." "Many thanks for all your help in selling our unit. It could not have been an easier process for us. Also thanks for all your excellent property management over the last 3 1/2 years you have been more than helpful. I would highly recommend you to anyone renting or buying property." "I had the very good fortune of being involved with Marriott Lane Real Estate with the purchase of my first home. The time and personal service they afforded me was very comforting in a time of great stress. I highly recommend Marriott Lane to any home buyer who is looking for a more personalised, trustworthy and upmarket real estate agency." Send a message to Phoebe Rose.